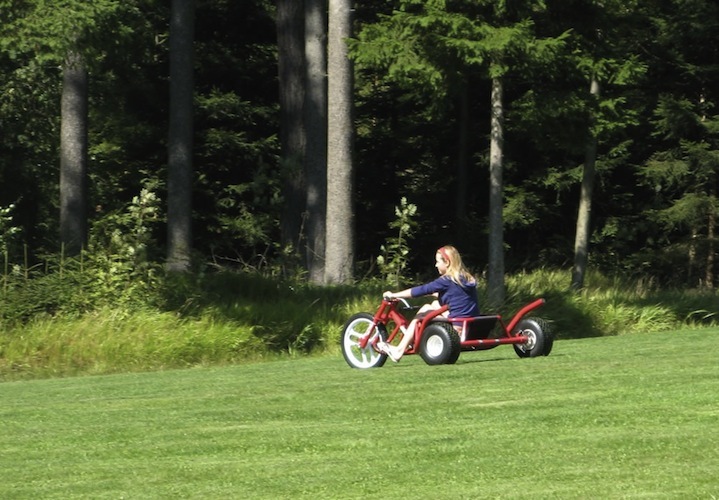 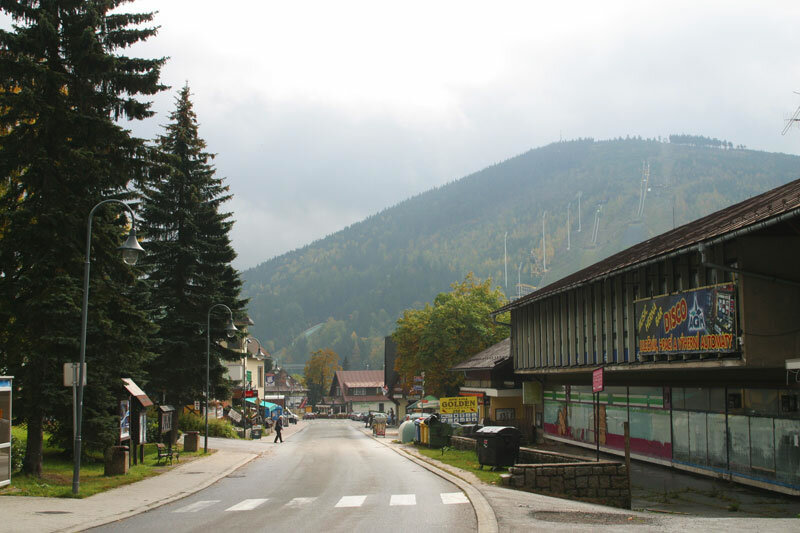 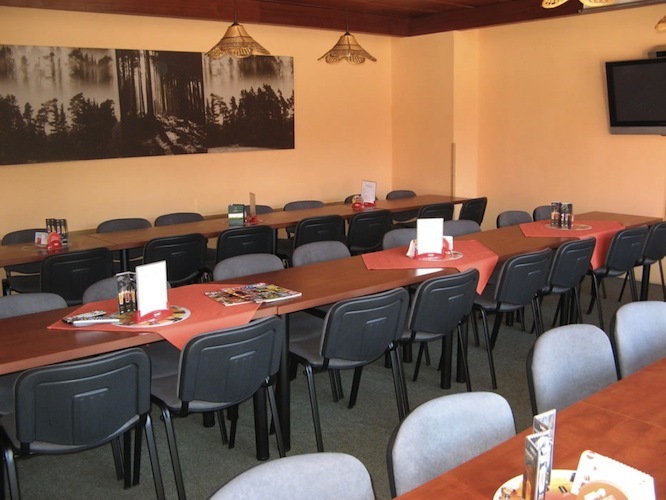 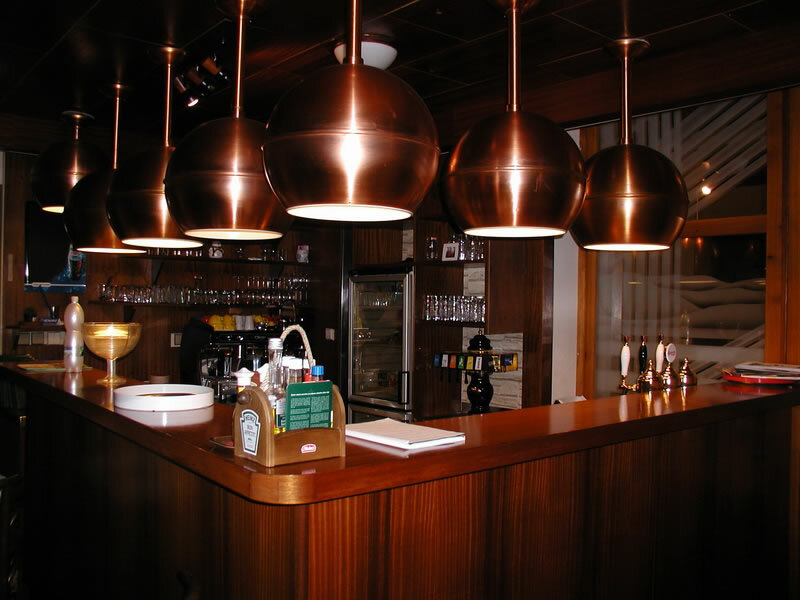 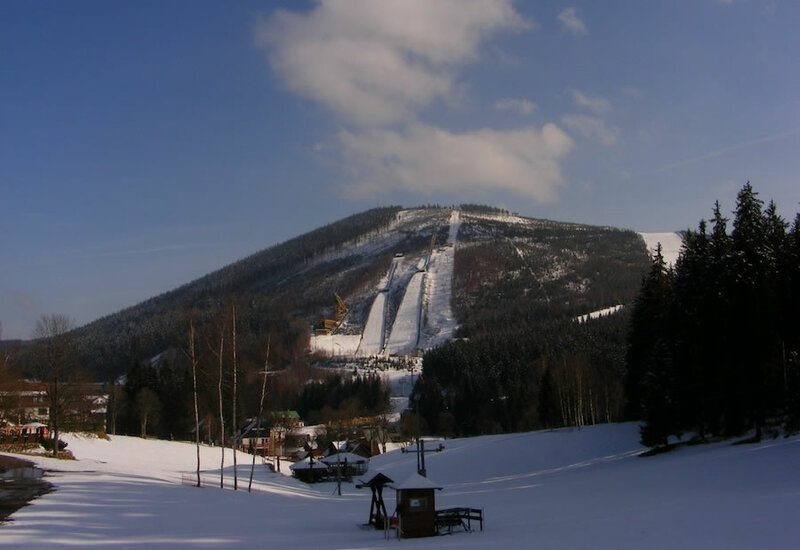 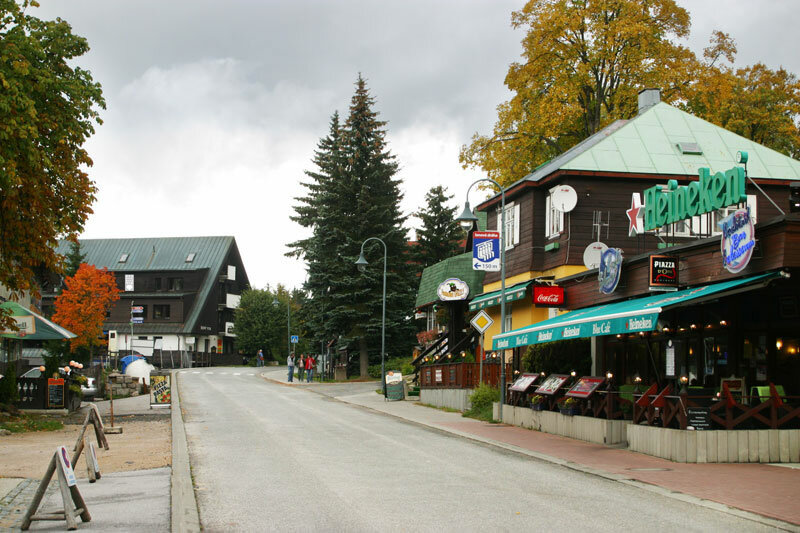 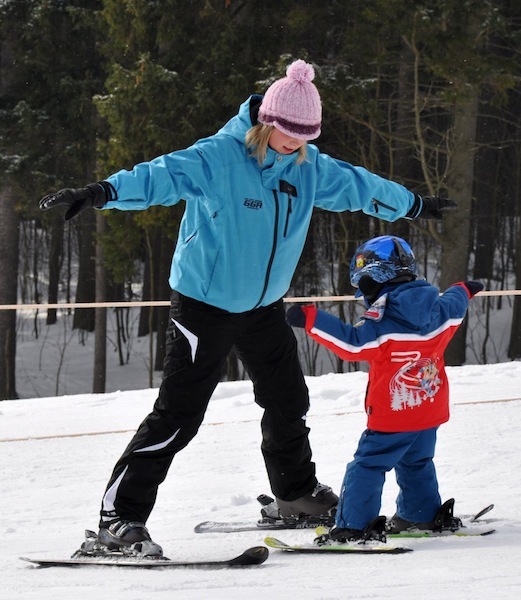 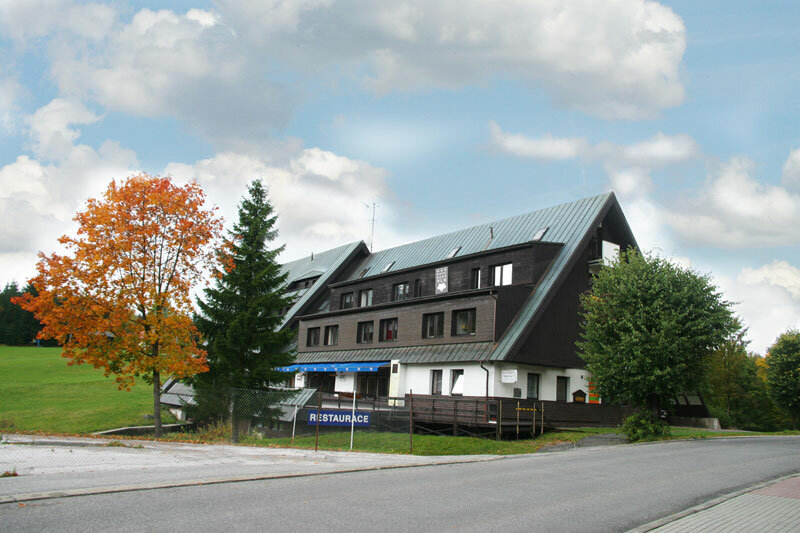 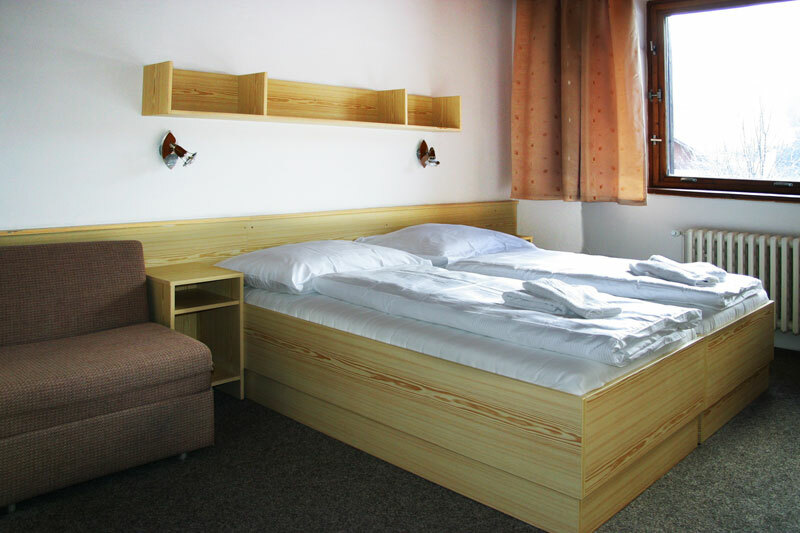 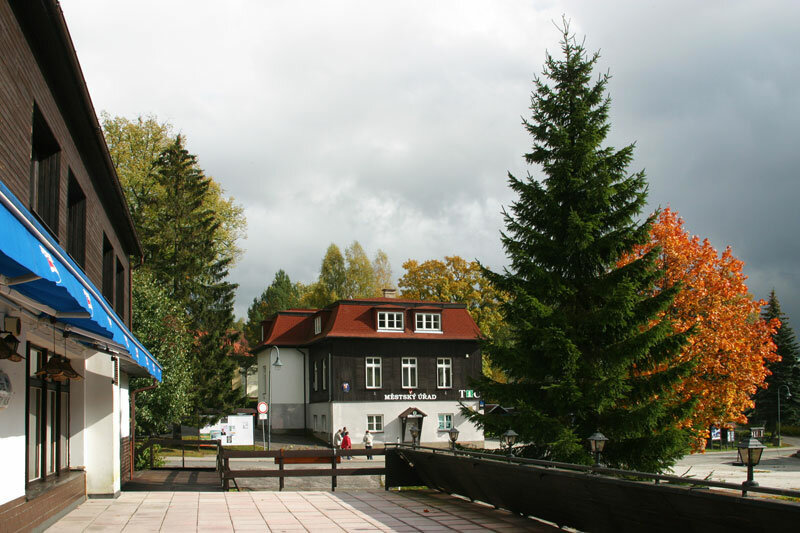 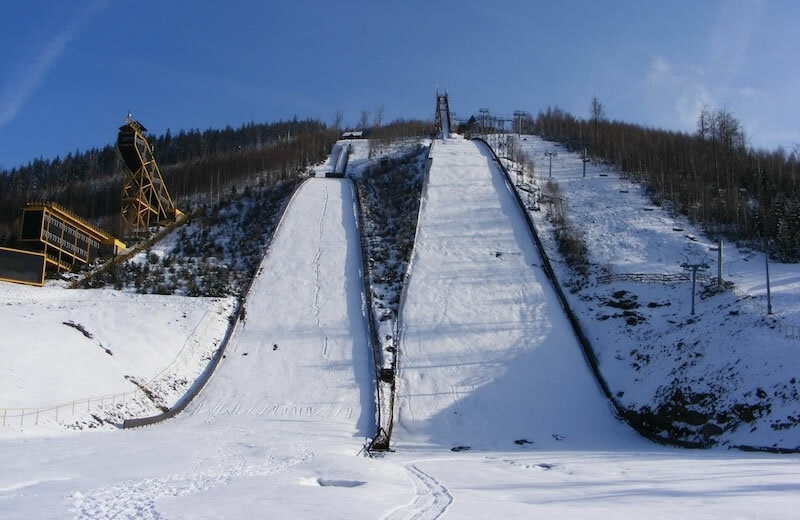 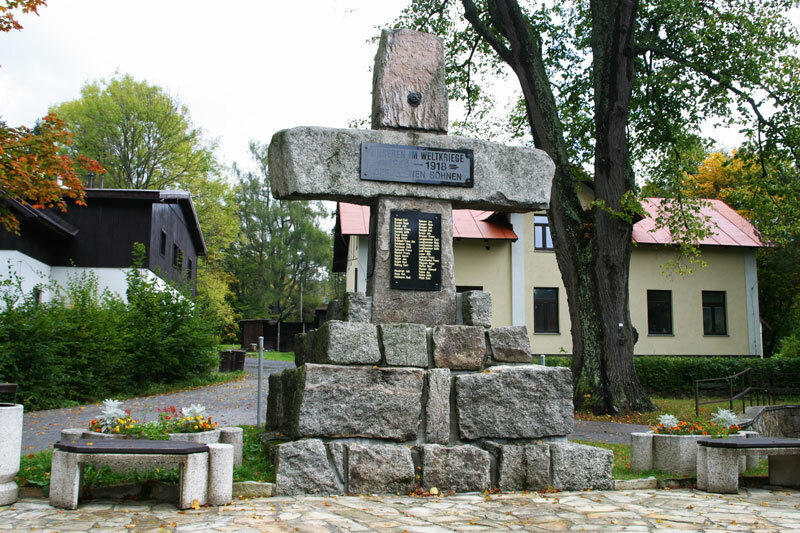 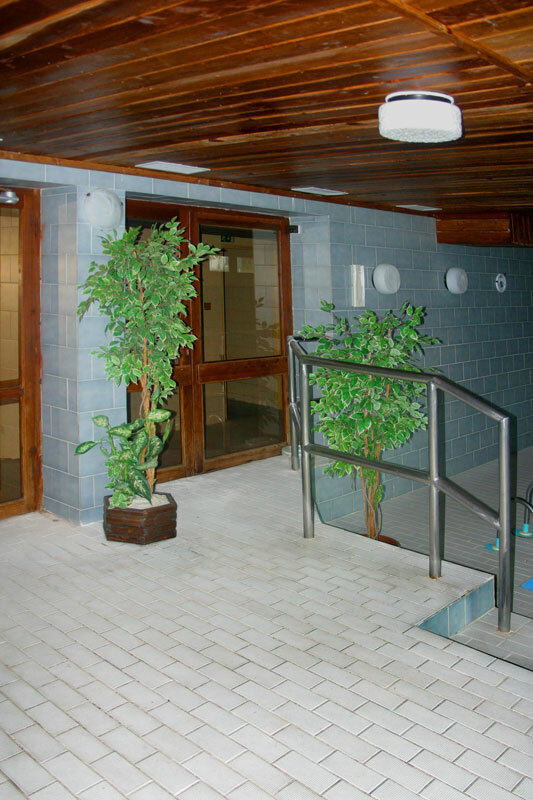 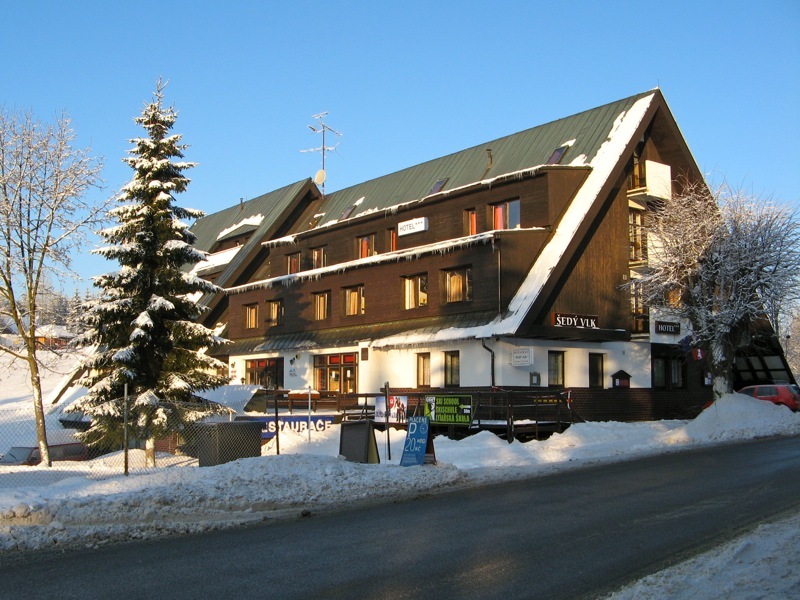 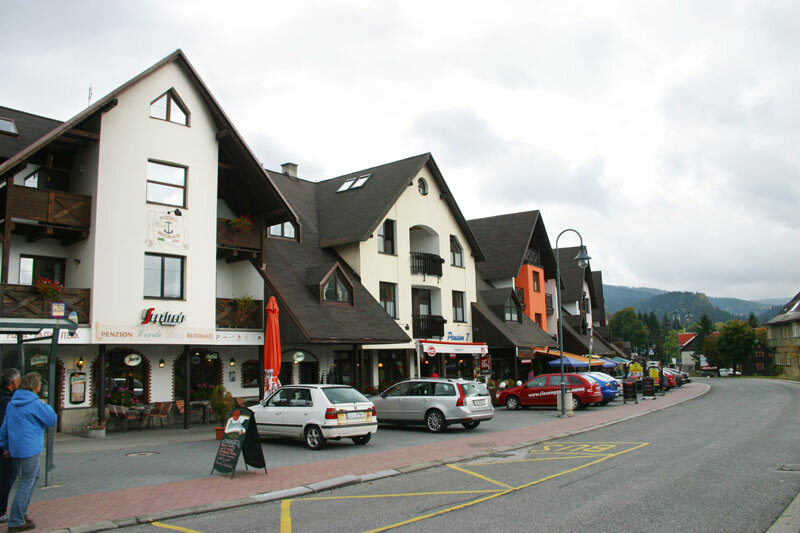 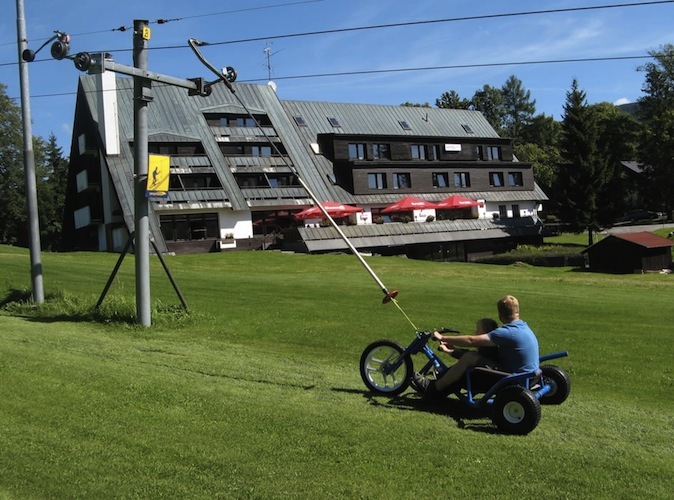 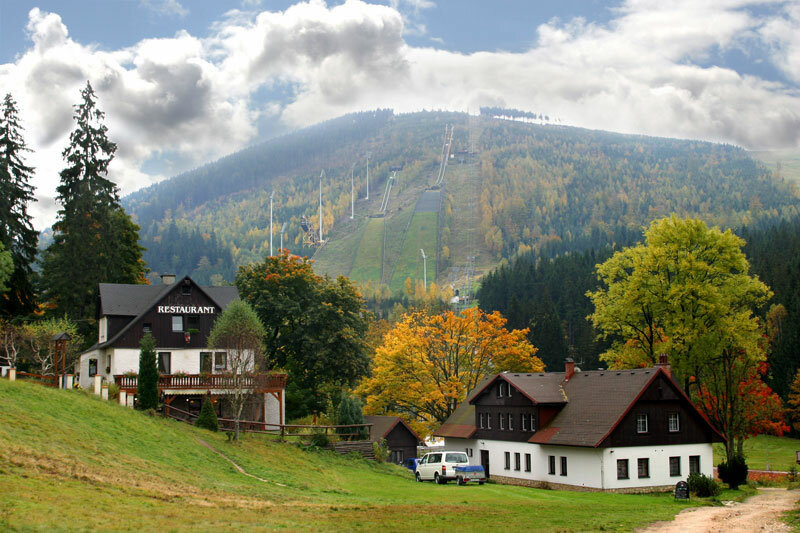 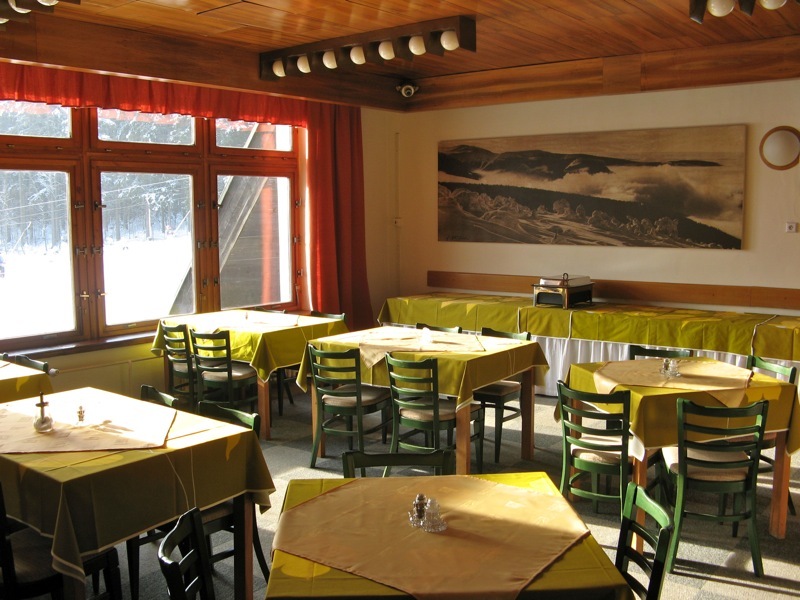 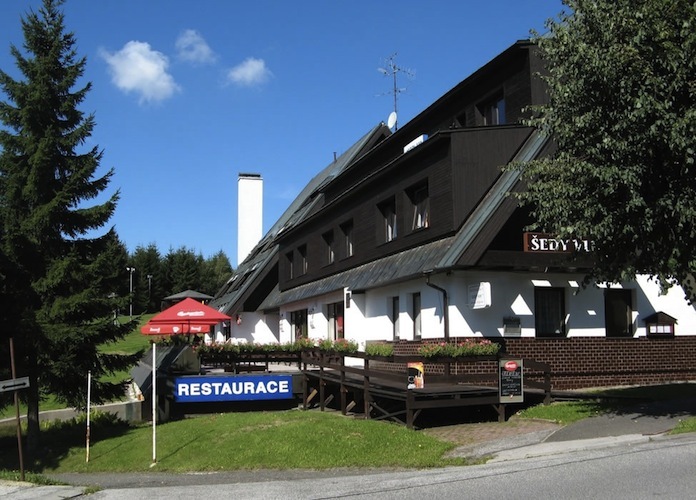 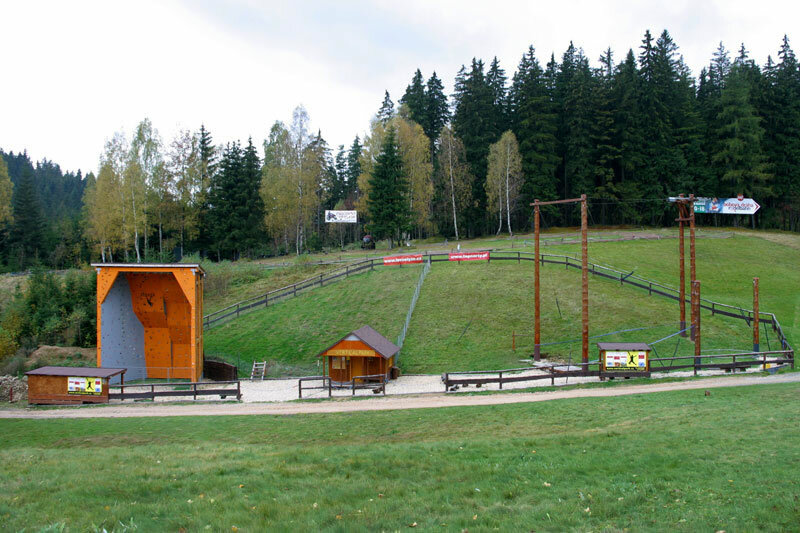 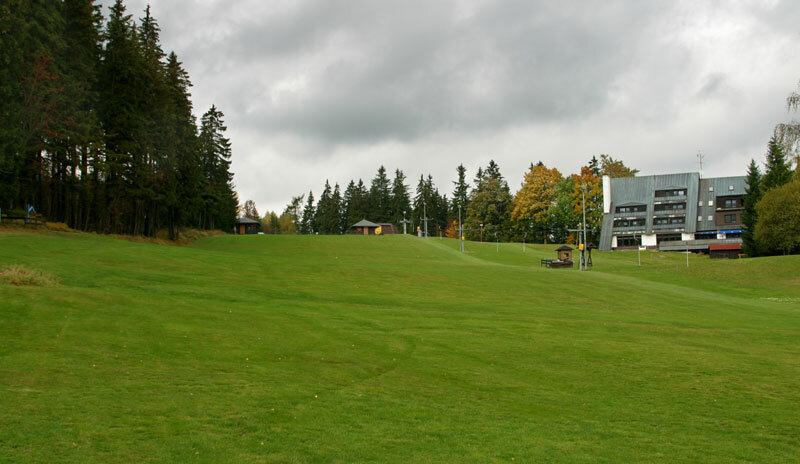 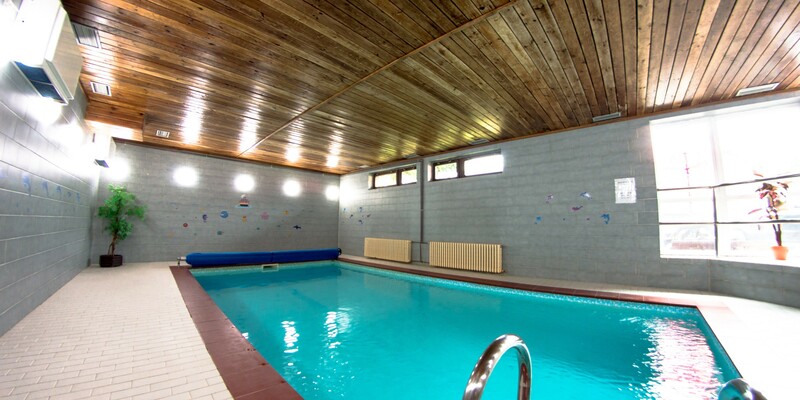 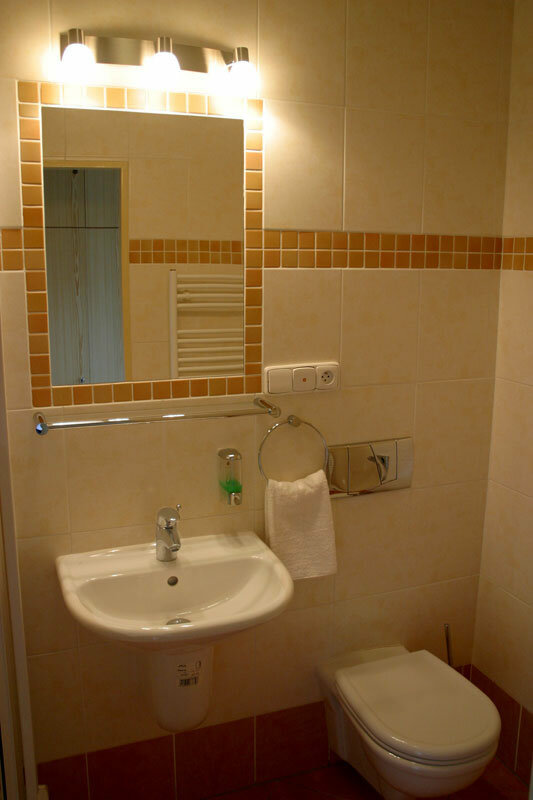 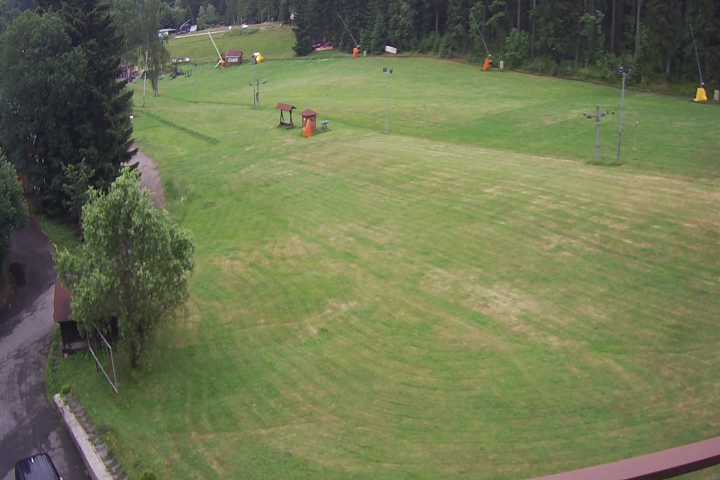 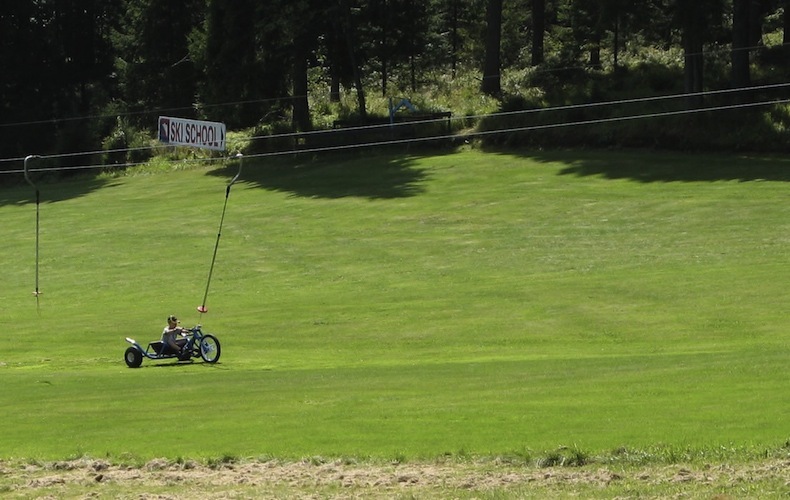 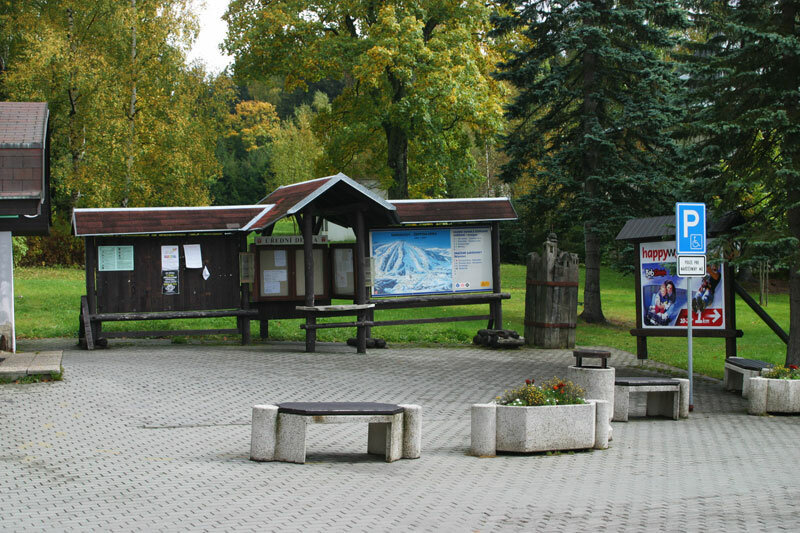 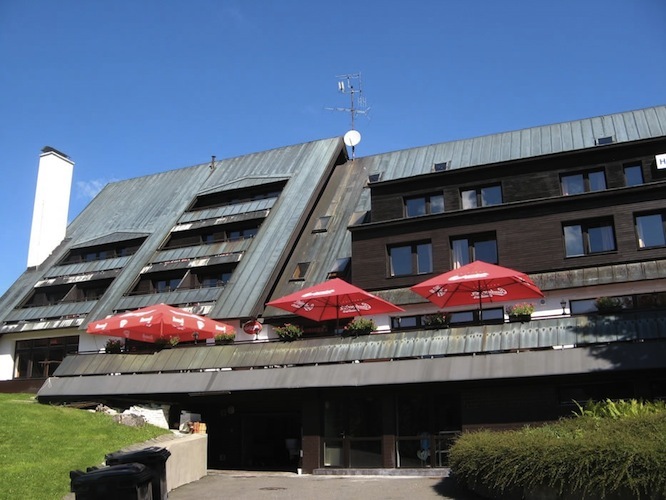 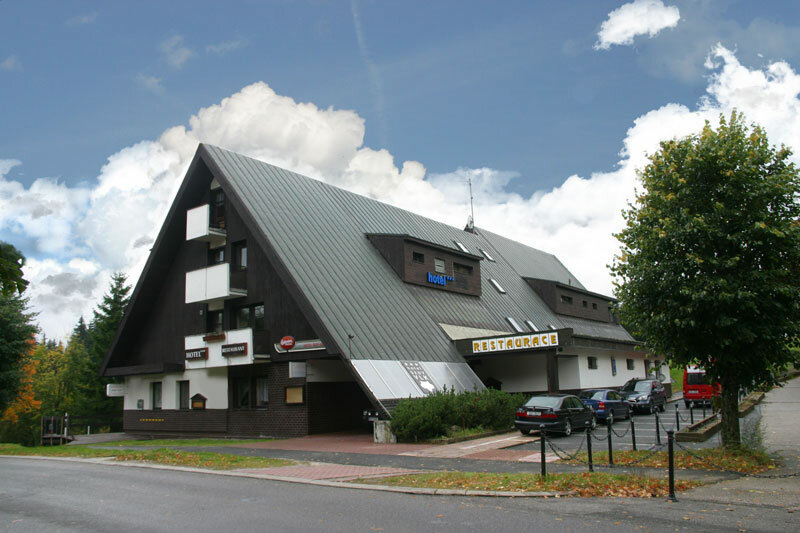 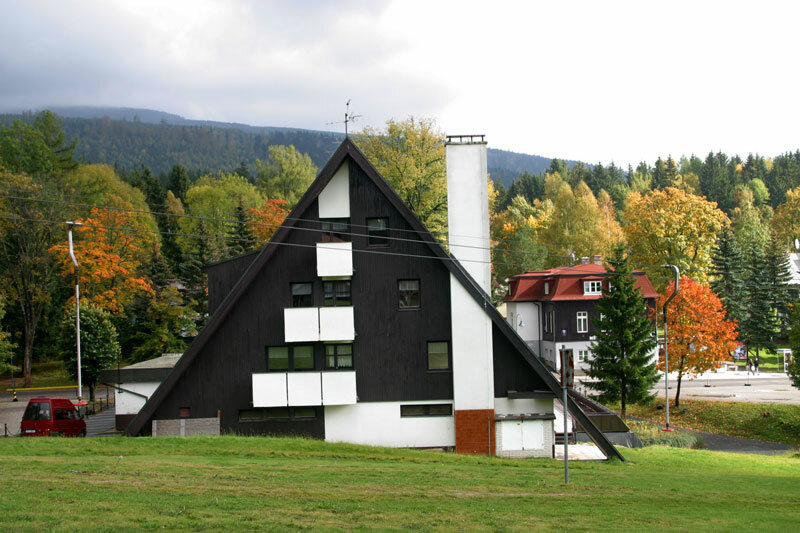 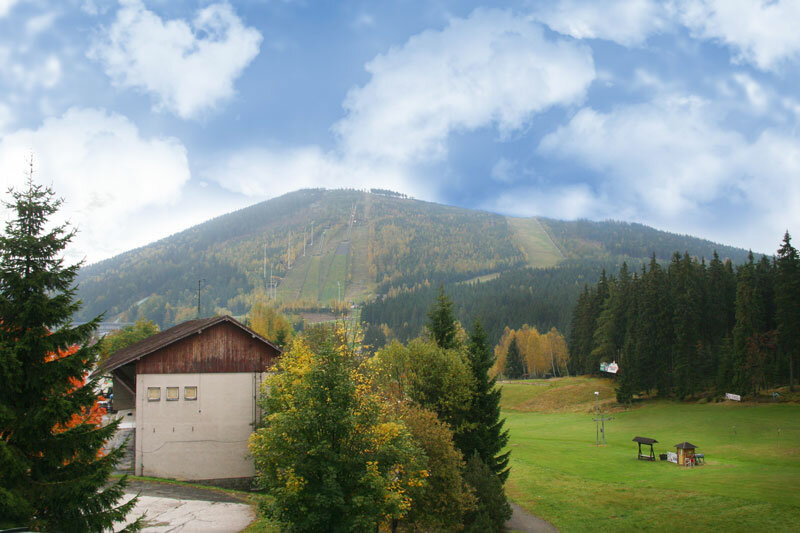 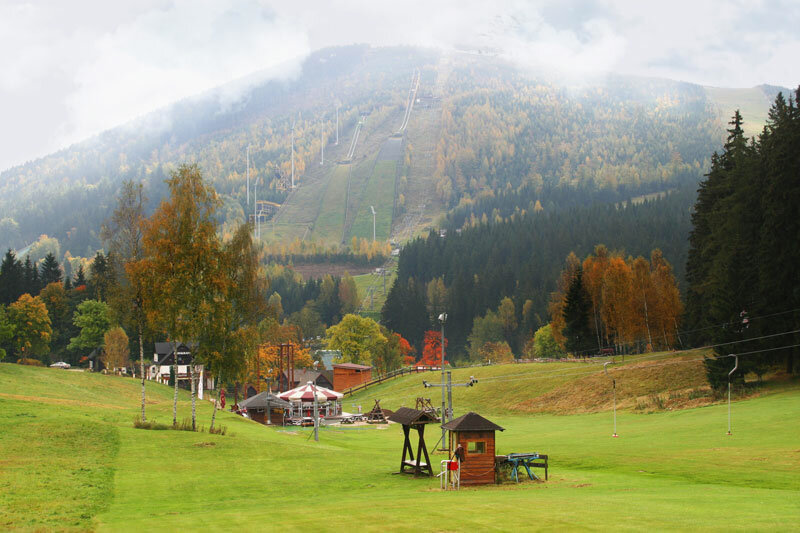 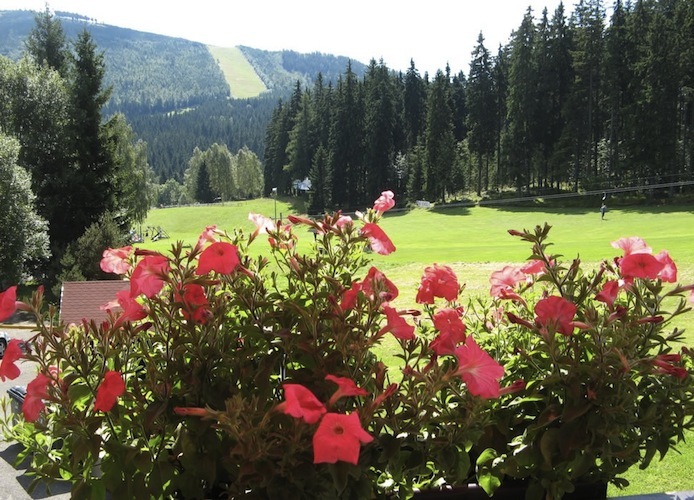 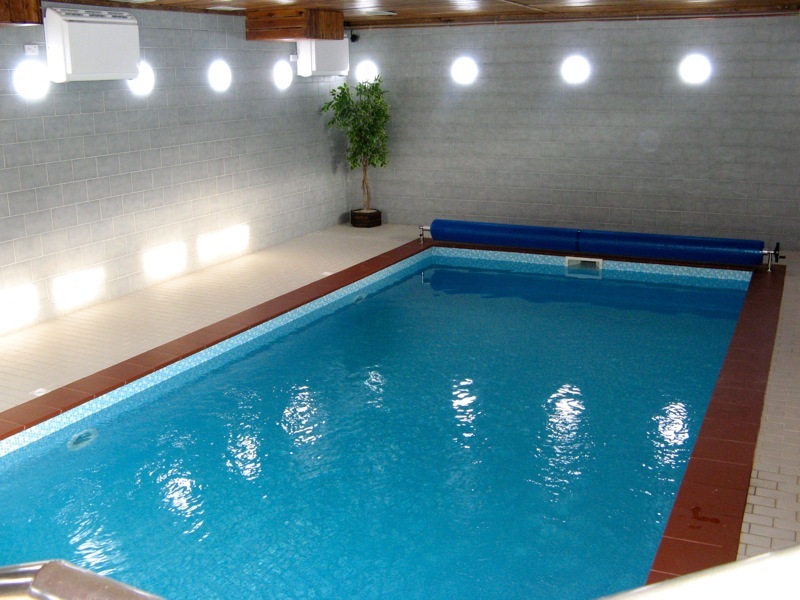 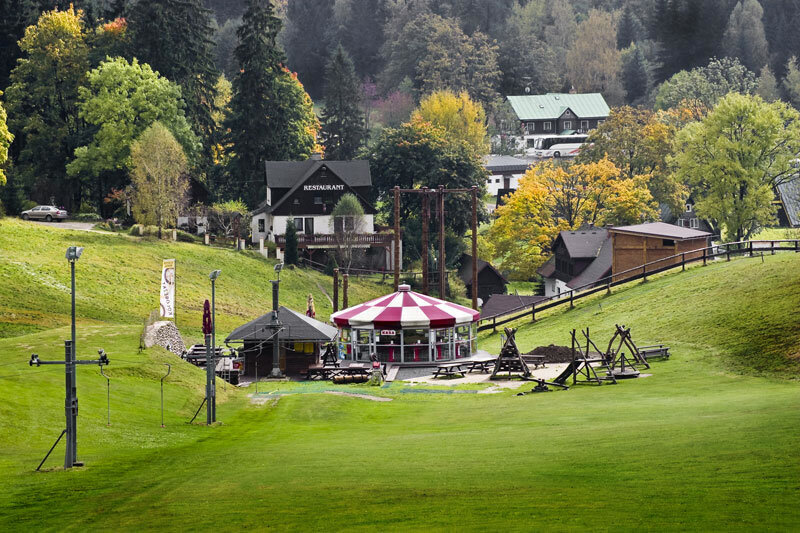 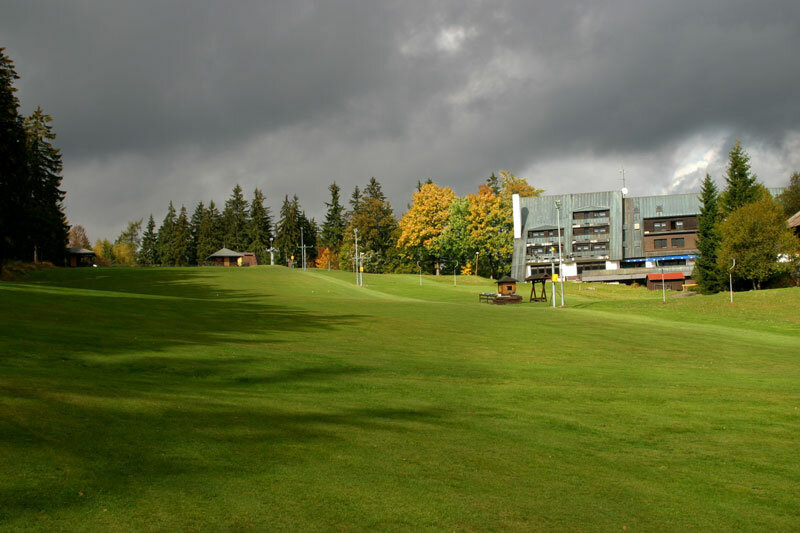 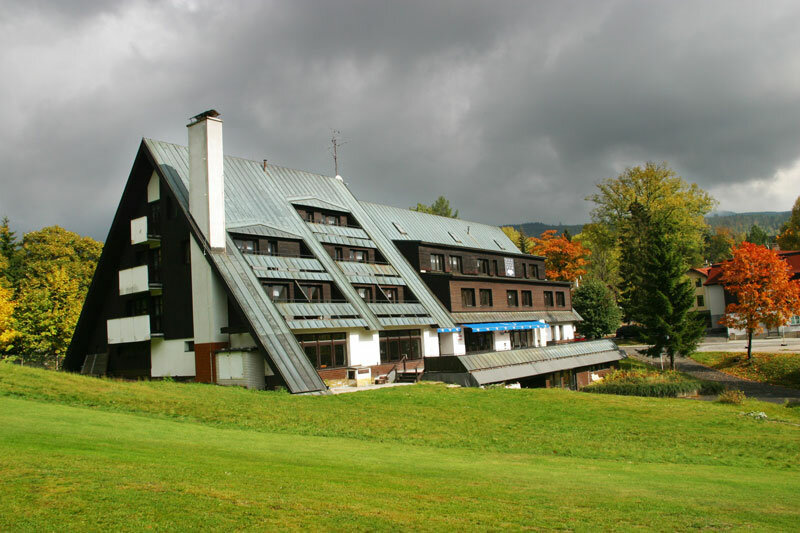 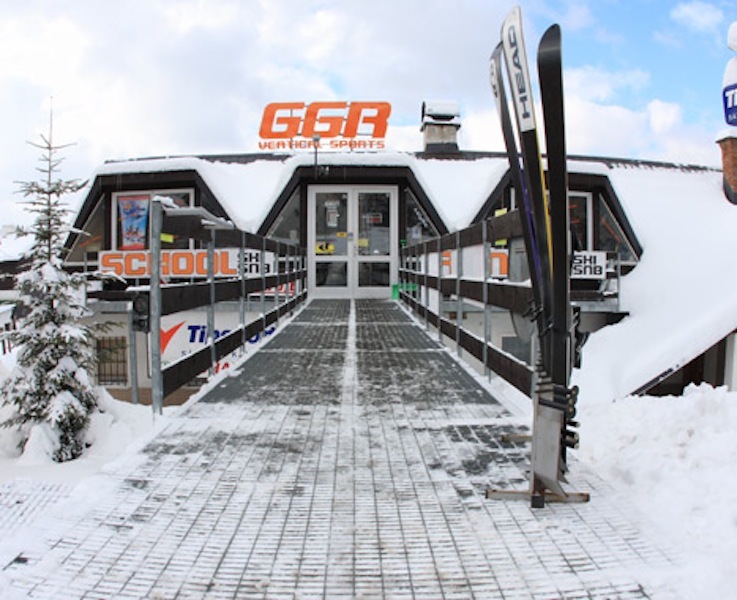 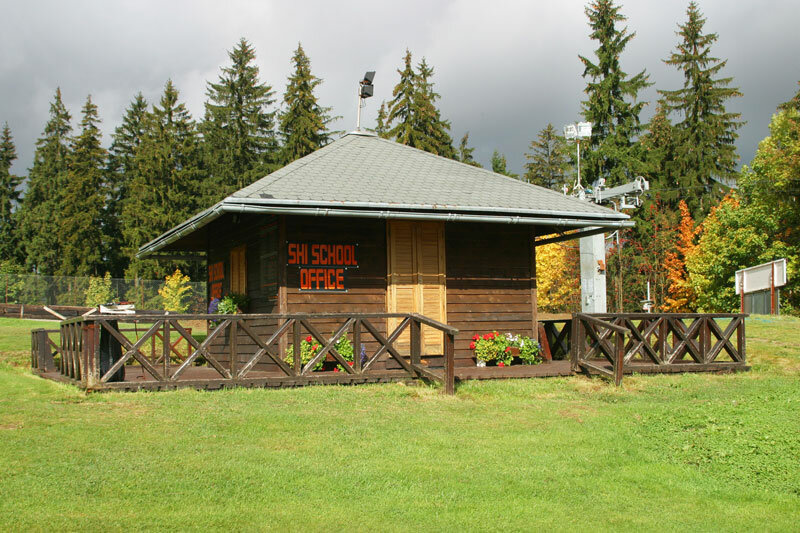 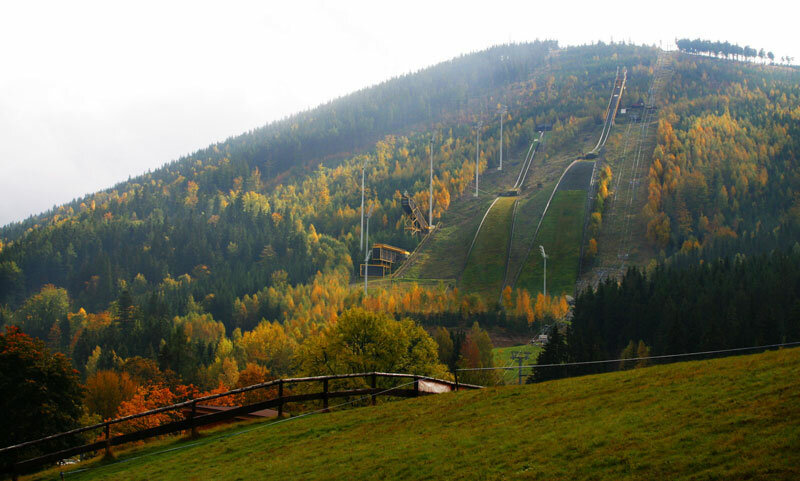 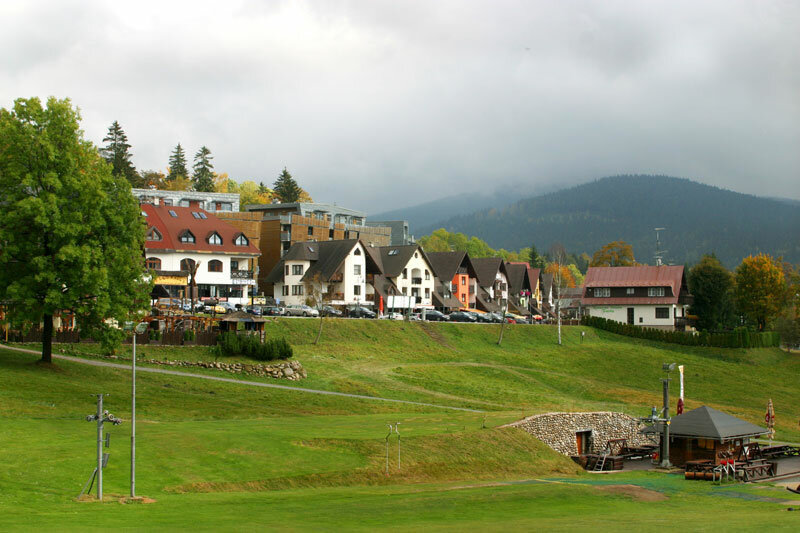 Hotel Šedý Vlk (Gray Wolf) is located in the center of Harrachov in the vicinity of ski slopes and lifts the Devils Mountain. 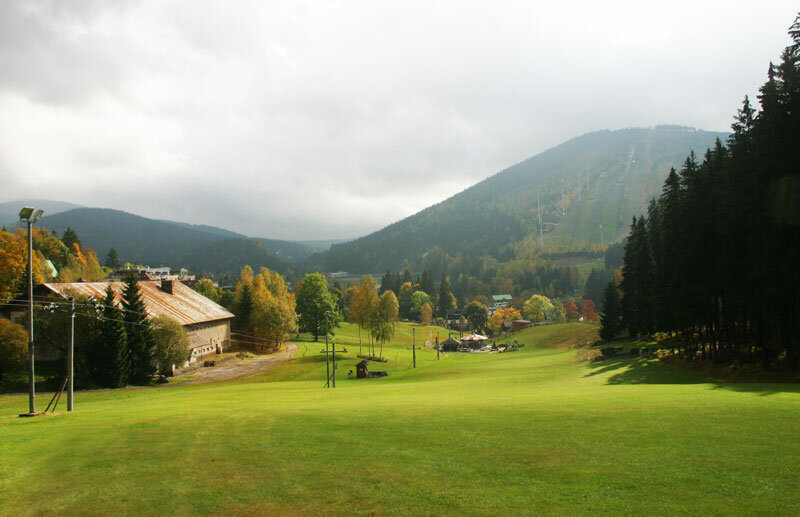 View location Harrachov CR a larger map. 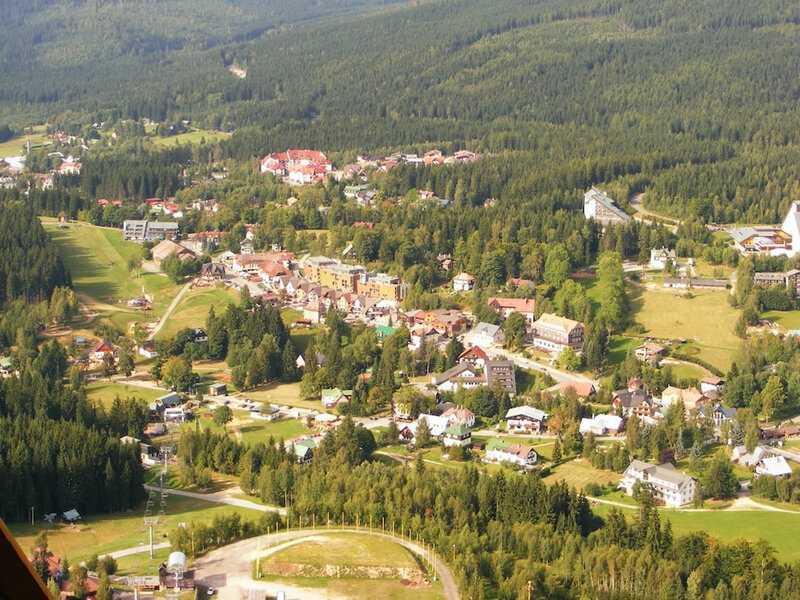 View location Harrachov a larger map. 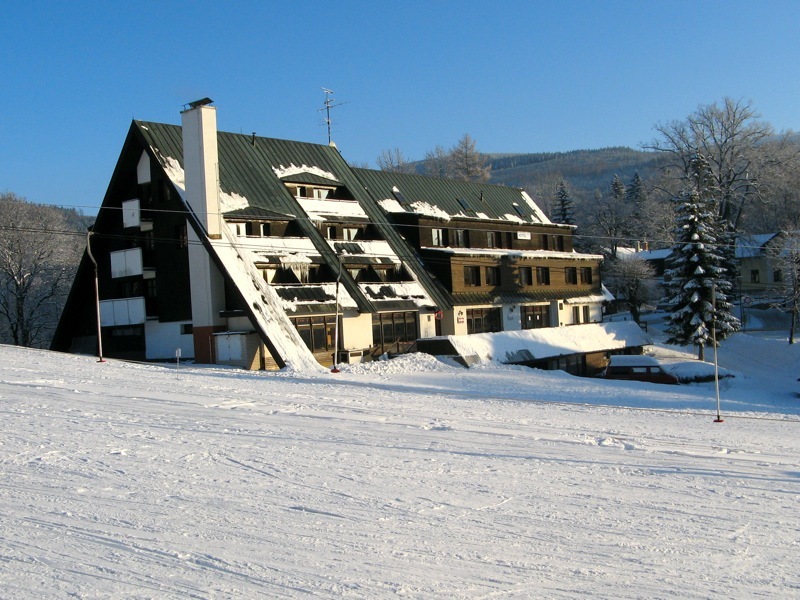 View location Hotel Šedý Vlk - Harrachov a larger map.